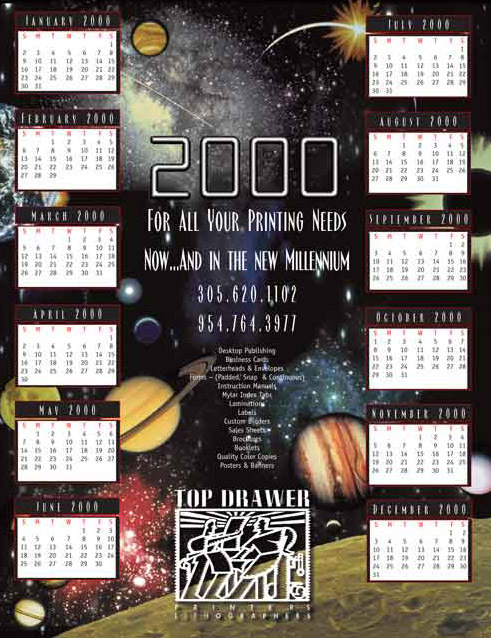 This calendar was printed 24 x 36 inches. 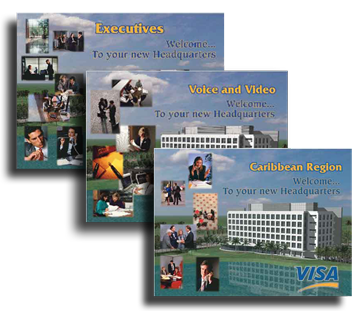 This series of posters (18 separate ones, only 3 shown) was created when Visa moved to a new headquarters. An Educational Assistance Company needed a large set of posters printed to keep track of the students progress. These posters are 48 inches long. 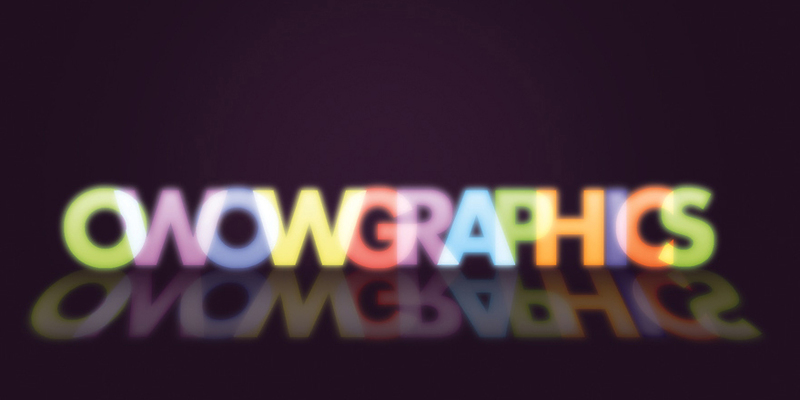 Click here for more samples we designed for the same company. Casino Princesa also had us do a large assortment of work. 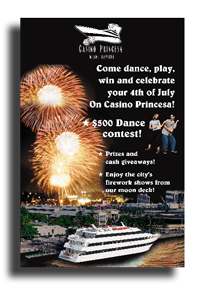 Above is a flyer sent out to advertise a 4th of July cruise.